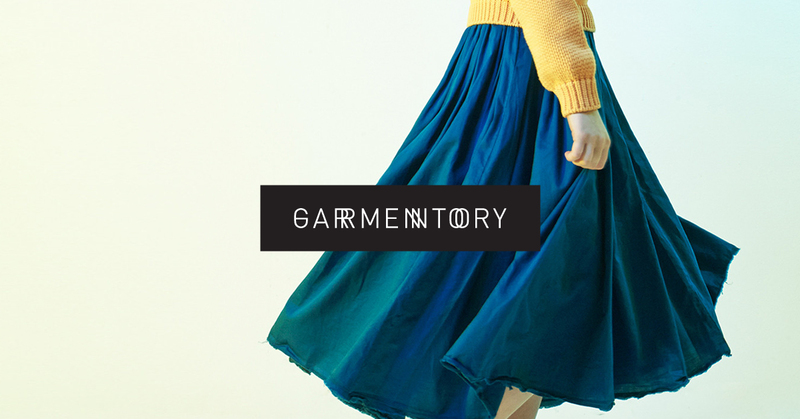 Tetangco calls Garmentory’s customers ‘early adopters’ as they are men and women who stand out in their friend circles. They set style trends and find what’s next in fashion before anyone else. Their customers have a strong sense of personal style and love discovering new brands and under the radar designers.